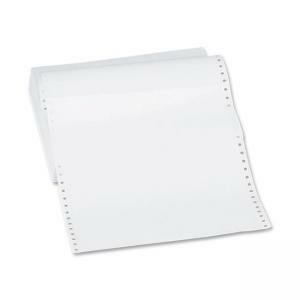 Media Size: 9.50" x 5.50"
Continuous-form computer paper is designed for high performance. Packed in a two-piece, telescoping, reusable carton. 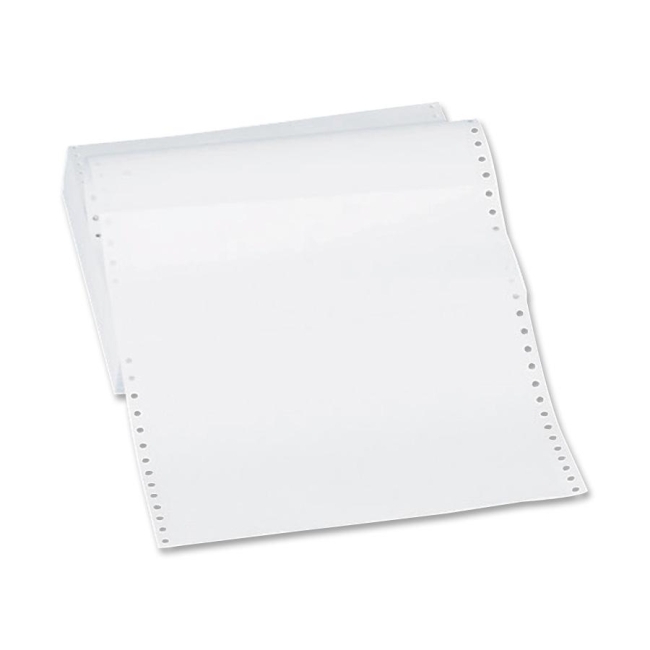 Each side perforation measures 1/2".